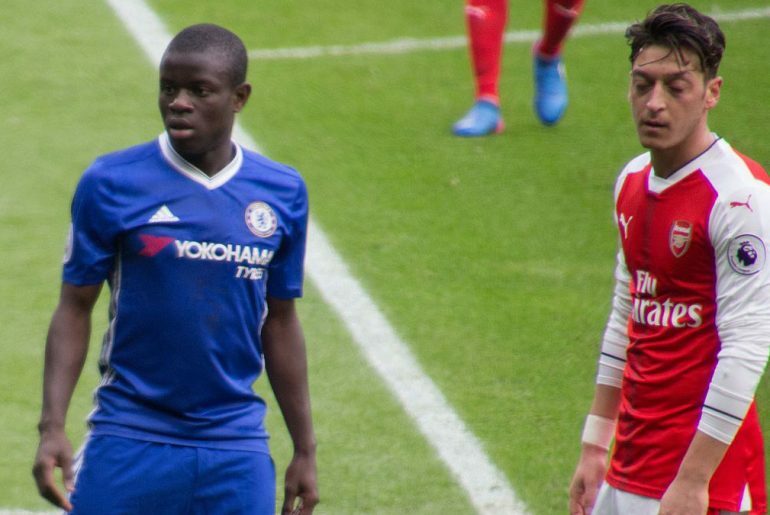 Maurizio Sarri has provided an explanation regarding his decision to start both Eden Hazard and N’Golo Kante on the bench against Cardiff, saying they needed rest at this point of the season. The Blues snatched a late 2-1 victory over the Bluebirds on Sunday with Hazard and Kante surprisingly omitted from the Chelsea starting XI. 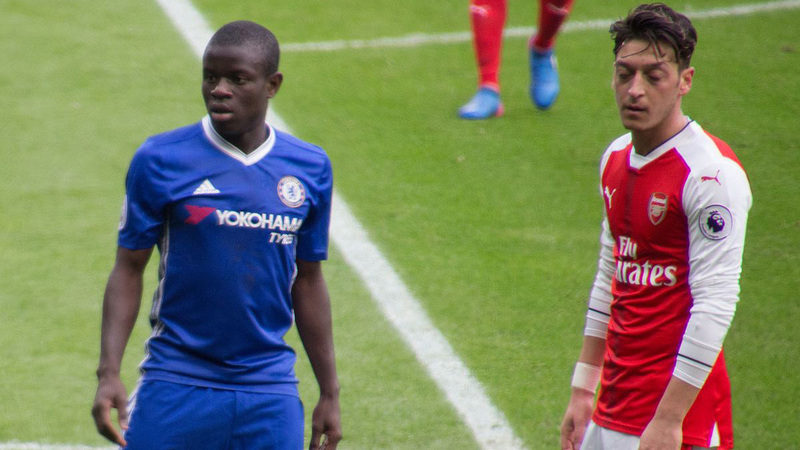 While Hazard eventually came on early in the second half, Kante remained on the bench throughout the contest. 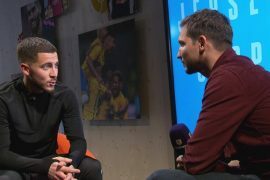 Some pundits, like Chris Sutton, reckons Sarri’s decision to rest Hazard at such a crucial stage in the Premier League run-in serves as proof that the Italian is not the man to lead the west Londoners in the next season. But in an interview after the match, the ex-Napoli manager has reiterated the need for both the Belgian and the Frenchman to be kept fresh. “I cannot think that Kante and Hazard can play 70 matches in a season,” the 60-year-old head coach explained. “Kante at the moment has played 50 or 51 matches, Hazard 48 with today. In the last period they played two matches with the national team – 185 minutes Hazard, 175 Kante. Probably in every season there is a moment in which you have to rest. “In the end we were lucky because we gained three points and Hazard played only 35 minutes and Kante zero,” added the ex-Napoli manager. “It’s very important for us to have them in a very good physical condition for the last seven matches of the Premier League. 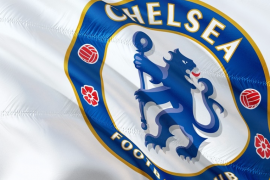 Despite earning maximum points away at Cardiff, the Stamford Bridge outfit once again played poorly with travelling fans voicing their displeasure at Sarri and his preferred style of play.